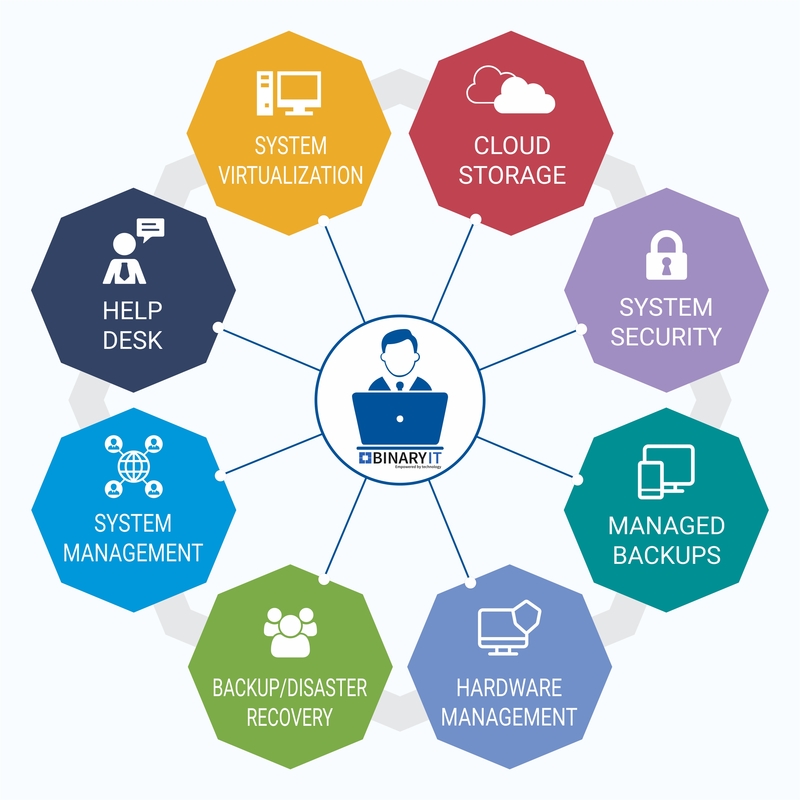 An in-house IT can only cope with the internal IT changes while the outsource managed IT service can take care of the changing IT scenario along with remote IT support. Outsourced managed IT support service offers an extra pair of hand at your rescue. Tokyo IT is an extension version of your business assisting your business in the strategical planning and day to day IT management. Tokyo IT is a Tokyo based IT organization ready and willing to rescue every level of enterprise struggling to cope with the changing technological requirement. Through its managed service, we make sure to bring clarity to the IT sector of Japan. Contact us to receive best IT MANAGED SERVICE, SYDNEY JAPANESE. You will also be acquainted with the preventive measures by the team of Tokyo IT. Managed IT services of Tokyo IT also includes a discounted price, but this discounted price is all inclusive of high-leveluncompromising IT service.